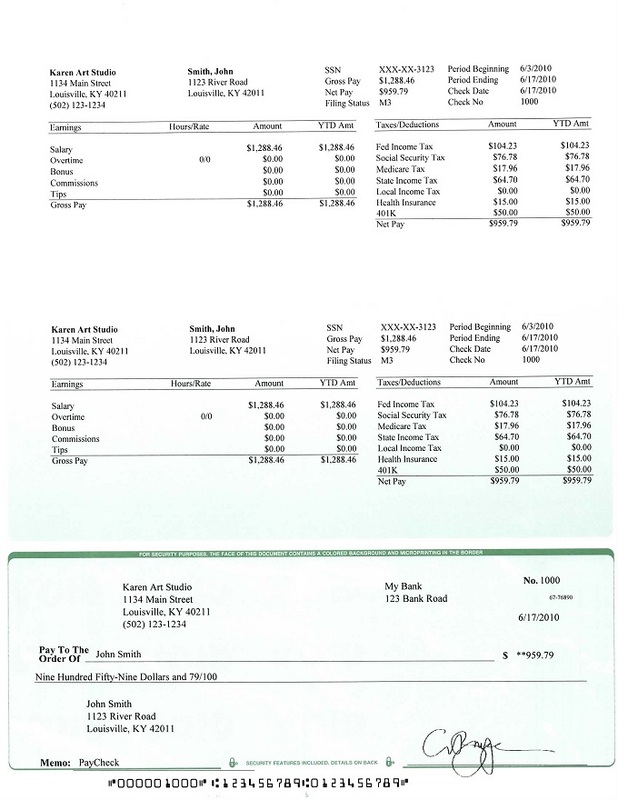 EzPaycheck payroll tax solution has been updated with income tax changes for NY business owners. 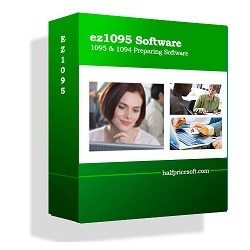 Get the details by visiting http://www.halfpricesoft.com. 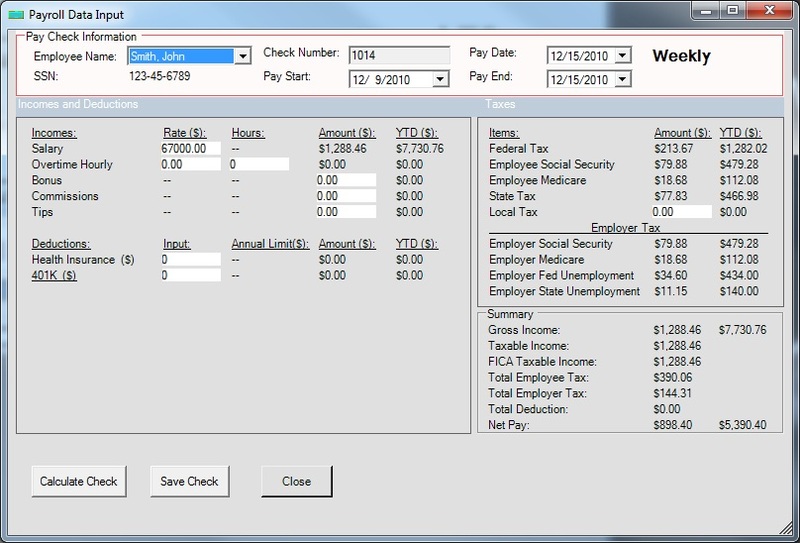 Ezpaycheck payroll software has been updated for NY business owners with new 2016 payroll tax tables. 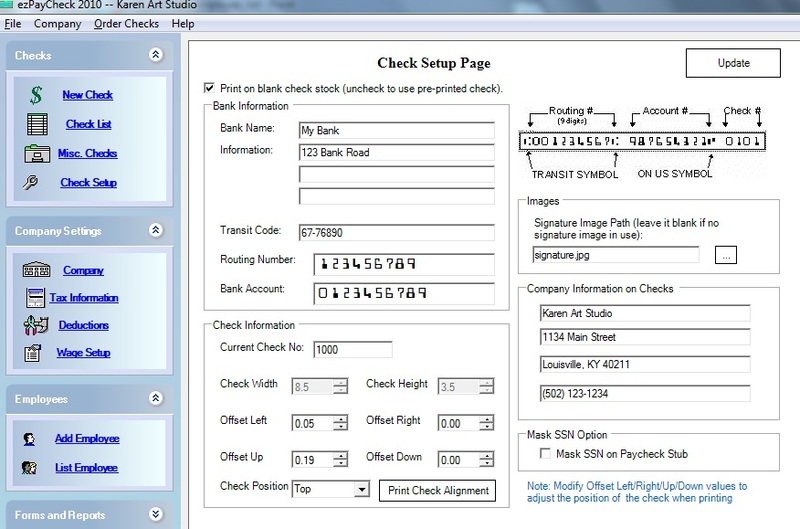 Prints payroll checks on blank computer checks or preprinted checks. Automatically calculates Federal Withholding Tax, Social Security, Medicare Tax and Employer Unemployment Taxes. Includes built-in tax tables for all 50 states and the District of Columbia. Creates and maintains payrolls for multiple companies, and does it simultaneously. Supports Daily, Weekly, Biweekly, Semimonthly and Monthly payroll periods. Features Report Functions, Print Functions, and Pay Stub Functions. Print Tax Forms 940, 941, W-2 and W-3. Supports multiple accounts with no extra charge. 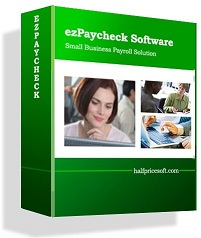 Priced at $89 per installation, ezPaycheck software is affordable for any size business. 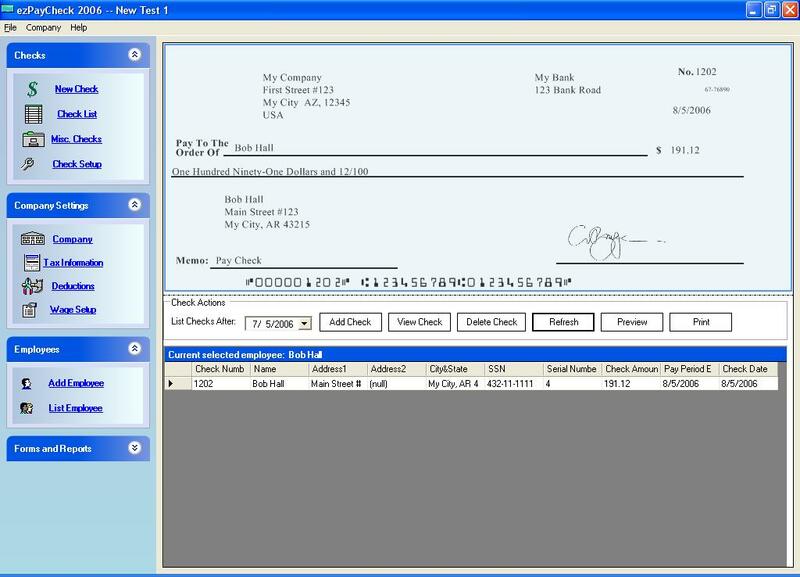 Halfpricesoft.com is a leading provider of small business software, including payroll software, employee attendance tracking software, check printing software, W2, software, 1099 software, and ezACH Deposit software. 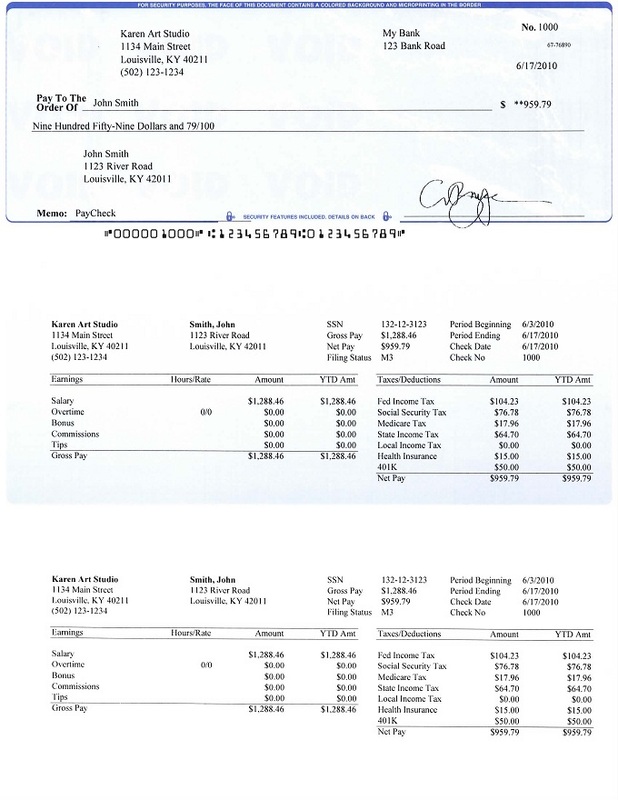 Today Software from halfpricesoft.com is trusted by thousands of users and help small business owners simplify their payroll processing and business management.